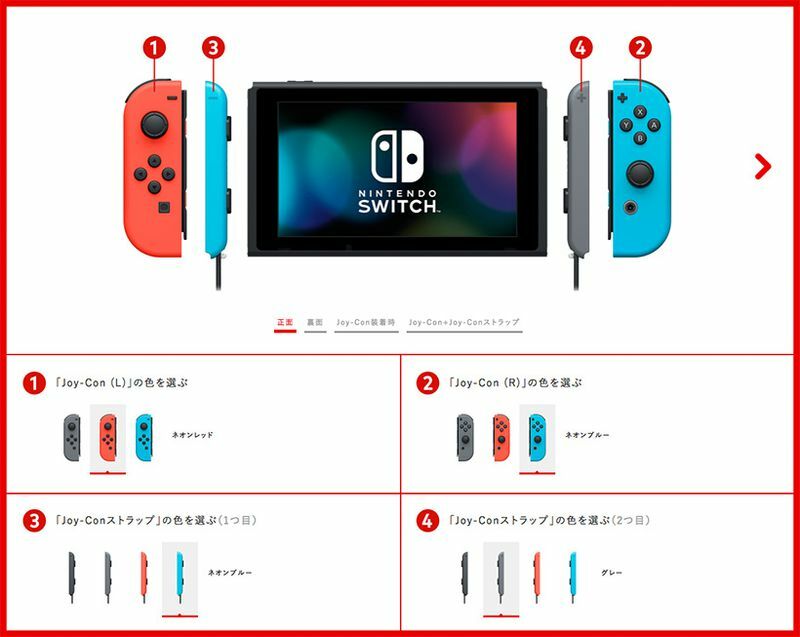 Customers of the Japanese My Nintendo store can design their own Nintendo Switch bundles, starting Jan. 23. As seen on the Nintendo Topics blog, My Nintendo members can pick and choose just how many colors they want their Switch to arrive in on launch day, and they’ll receive some My Nintendo points for their trouble. Unlike out West, where there are just two color options offered to Switch buyers at launch — the all-gray set and the “neon” blue-and-red version — Japanese My Nintendo members can choose between three different colors for both Joy-Con controllers and four different colors for the Joy-Con straps. Instead of a red right controller and blue left one, for example, they can choose to switch them around. Although all of these differently colored parts will be sold stateside in separate packages, we can’t help but wish Nintendo offered Western fans the chance to design their own Switch set by default. 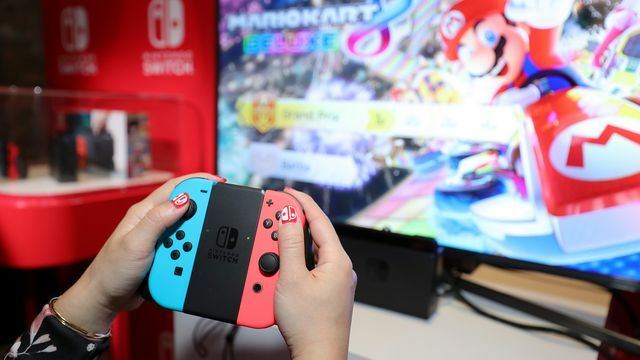 The upside is that the system is region-free, however, so if you manage to get your hands on a Japanese My Nintendo account and purchase a Switch through the storefront, you should be able to play any game you want on your unique Switch.